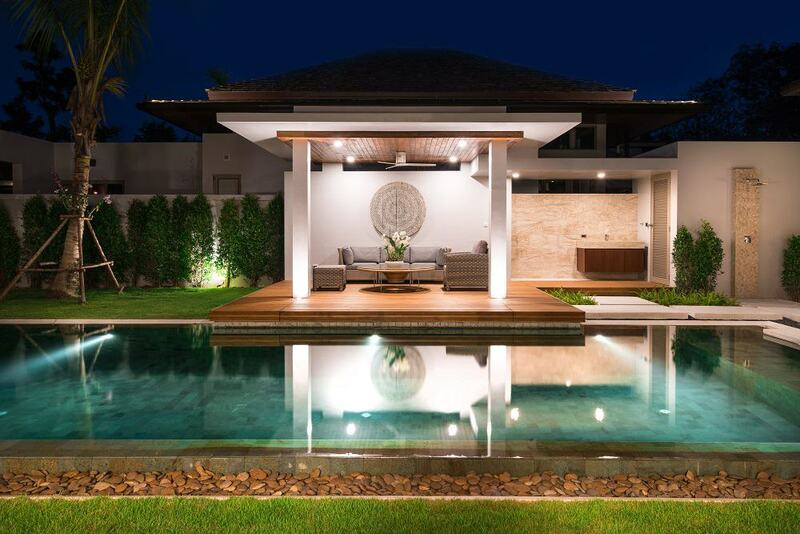 Our client had tried many options to cover in a courtyard of their newly renovated home. The products they had tried in the past were either not operable or perishable and unsafe in high winds. They wanted flexible roofing that would allow them to create shade in Summer and let the sun through in Winter. Of key importance was a quality product would cope easily with strong winds. The beautiful aluminium louvres that we replaced the structure with give full control of weather and sunlight and will stand up to heavy winds. 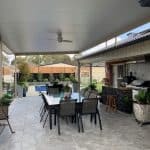 The value in using a quality builder and product has made the clients ecstatic with their new space and they can’t recommend Ultimate Alfresco more highly. 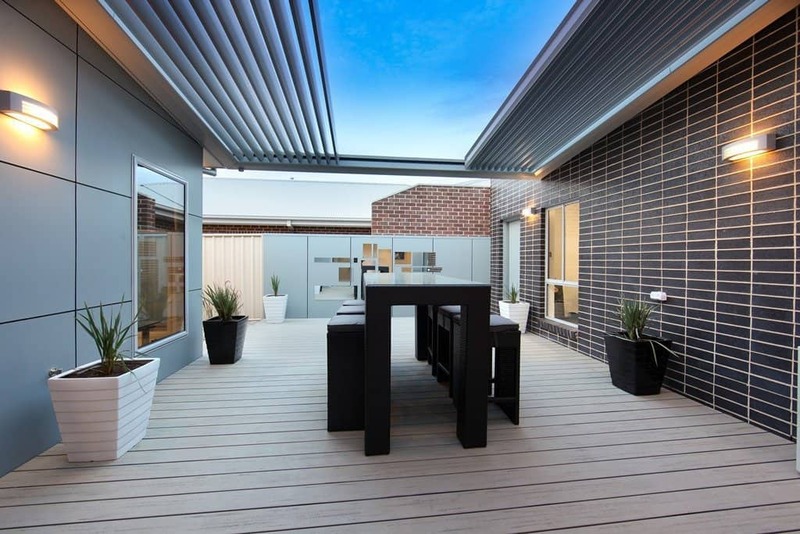 Louvre opening roofs, are not necessarily “new” in alfresco design, but they are becoming increasingly very popular. Why? 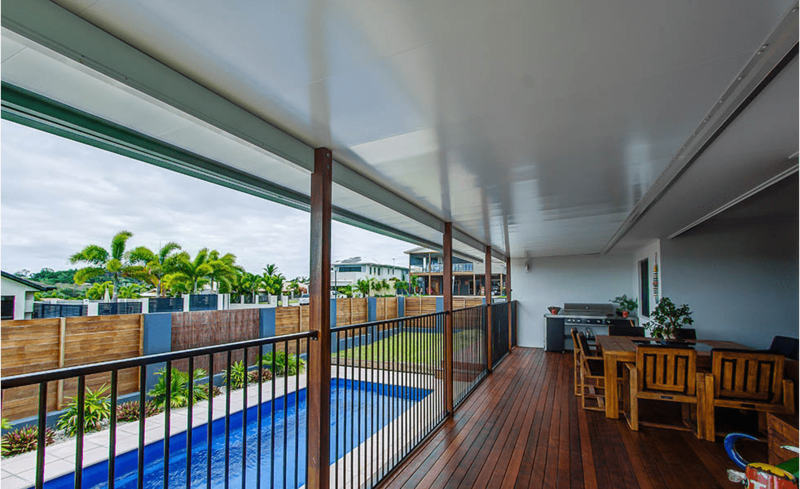 Because more people are seeking flexibility with weather and light control in their alfresco areas. So, what do louvre opening roofs offer you? 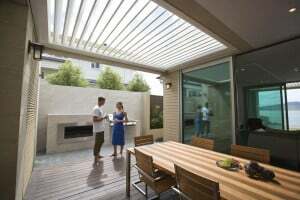 When you love being outside in summer, but the glare and heat from the sun is just too much, having an opening roof allows you to create shade, yet still let a breeze through (if there is one). 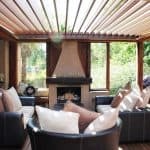 In winter, simply open up your louvre roof and angle it to allow the winter sun in but without the glare in your eyes. 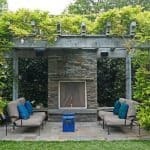 Having the flexibility to better control your alfresco area means that you can reduce the summer heat. And that means you don’t need constant air conditioning. 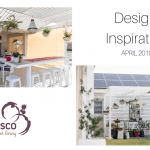 Therefore, no matter what time of year you are using your alfresco area, a louvre opening roof helps to reduce your energy consumption and therefore your electricity bill. 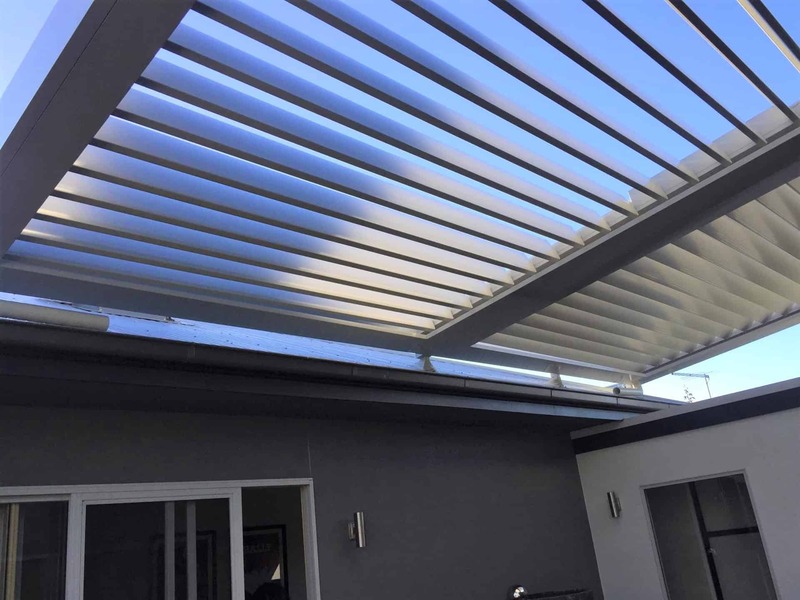 If you have an existing deck or pool area, a louvre opening roof can be designed to be “retro-fitted” and provide the type of cover you want. 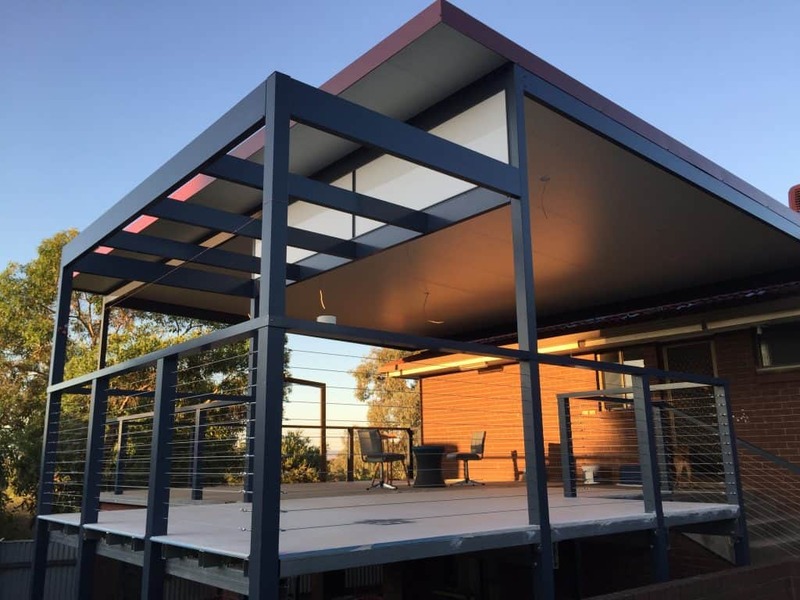 Alternatively, if you are building an alfresco area for your home, have a custom designed louvre opening roof included to create extra flexibility in how you use your alfresco. At Ultimate Alfresco, we have been using Louvretec opening roofs for a number of years and highly recommend them. Louvretec offer a number of different opening roofs options, all with exceptional quality and capabilities. Louvretec opening roofs are fully engineered and manufactured to the highest engineering standards and backed by an extensive warranty. All aluminium louvres and extrusions used in Louvretec’s systems are manufactured in an ISO9002 quality assured environment to AS1866 & AS3902 standards. Marine grade T316 stainless steel is used for the drive axles, with stainless steel componentry fixings being standard. Plastic injected moulded componentry is all UV stabilised. All Louvretec motorised systems are powered by leading brand Tubular motors. Both motors and controls are supported with five to seven-year warranties depending on the motor type. You get an added design bonus as all the drive systems, motors and gearboxes are fully hidden. 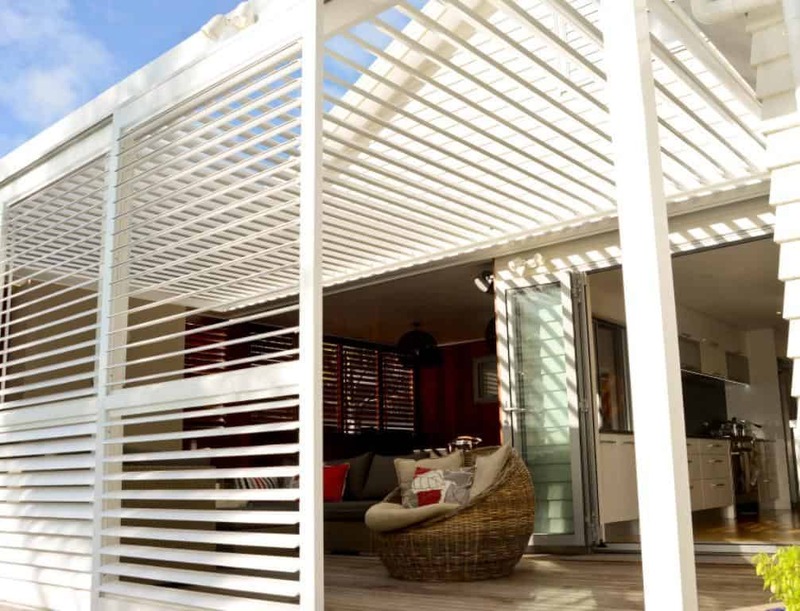 This creates clean lines for your alfresco area. The Louvretec opening roofs use a spiral pivot system. 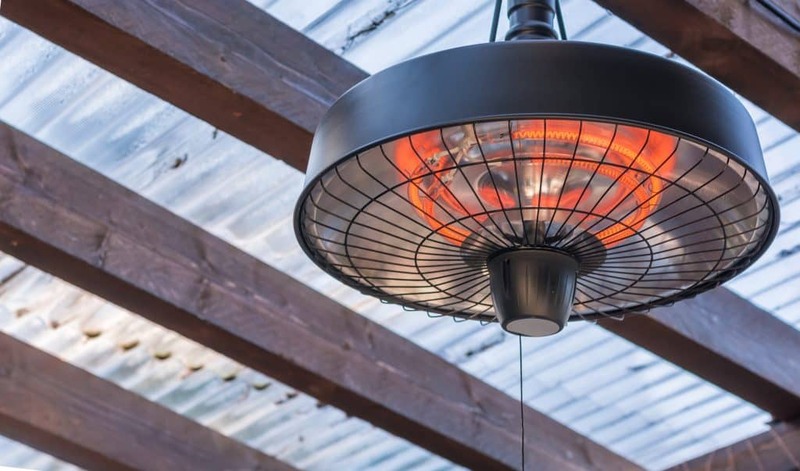 This enables full 180º louvre rotation, which means you literally control the amount of sun or shade for your alfresco. 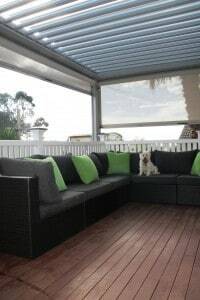 If you want the flexibility and benefits of a louvre opening roof for your alfresco area, contact Letitia, our alfresco design specialist.